Arguably the most important component of the aircraft is the engine. Aircraft performance both in terms of the operational envelope and efficiency, is affected by the aerodynamic performance from the airframe and the thrust versus fuel consumption, from the engines. 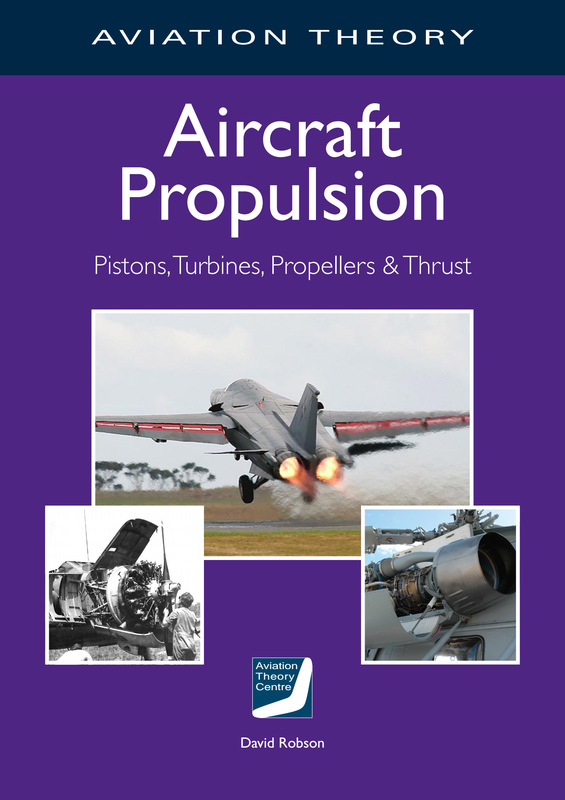 This volume explains in detail, the means of generating thrust by a piston engine or a turbine with propeller, fan, afterburner or rotor system. It is easy to understand and beautifully illustrated in full colour.